Custom Supplies | CS Packaging, Inc.
We live in an era that provides unique ads, apps and other types of marketing for each consumer. Business owners use GPS and often times detailed customer demographics, to target clients in a specific way. This kind of marketing strategy allows companies to have personalized data. Making their clients feel that their product is made especially for them. When you think about packaging for your product, this same marketing rule applies. Knowing more information about consumer’s needs and wants allows you to know how to personalize each package to meet their requests. During the holidays, custom packaging plays an important role, it attracts customers and keeps your brand present. 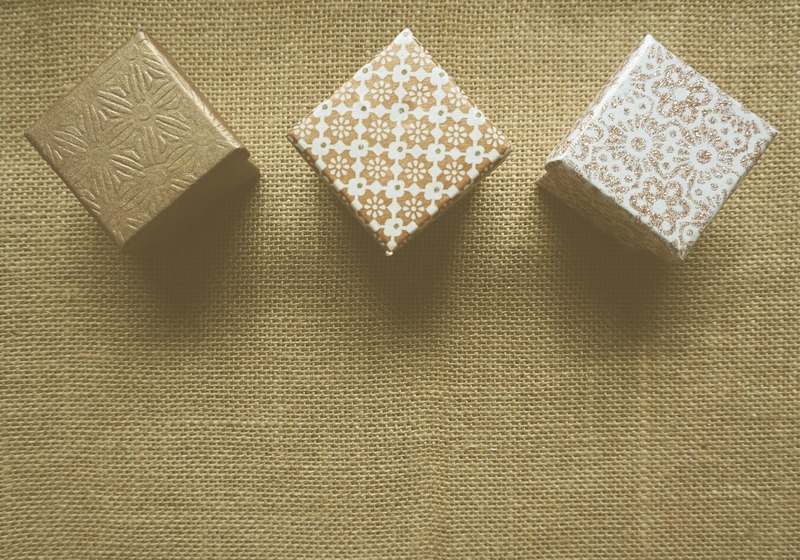 Here are three reasons why you should consider custom packaging. Just like consumers, each product is different. 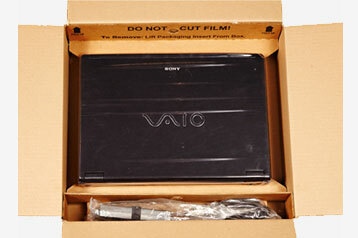 Therefore, packaging must meet the requirements and specifics that are most beneficial for each product. Personalized packaging can be beneficial in different ways. It can either extend shelf life, prevent a fragile product from breaking or even both. Either way, choosing custom packaging gives assurance that you will find the exact construction and protective materials that meet both your and your clients’ needs. By taking extra time to design and make the packaging more innovative and appealing to the eye, your product will stand out from the rest. Having a product that appeals to people, consequently, will have them telling everyone they know, boosting your sales. By “it” we mean, own your brand. Take advantage of the information you have and utilize that when designing and creating the packaging. Become more aware of how you brand colors make people feel and how you can use these to your advantage. Make sure that you pay attention to special holidays and events and incorporate that to your packaging as well. If you’re a subscription box brand, you’re competing in a increasingly saturated market. 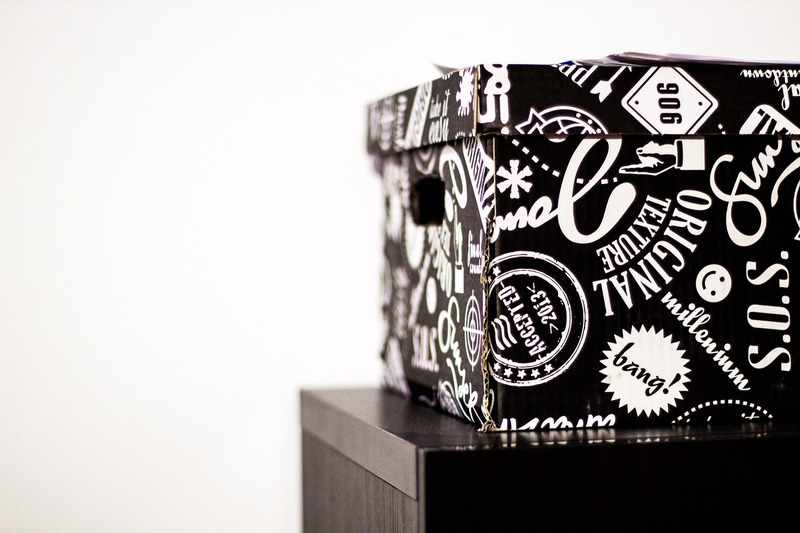 Unique custom packaging is the only way to make your product stand out in a world that is overrun with subscription boxes. Investing in custom packaging will ensure that your product has the look, feel, and structure that you want and envision. Don’t be deceived by people that tell you that packaging isn’t as important as to what’s inside. In order to sell and attract people to use your product, consider personalized packaging. WHAT TYPES OF PROTECTIVE PACKAGING DOES MY PRODUCT NEED? Packages often live hard lives. They are jostled about by machines and conveyor belts. People toss them on trucks, or stack them to unreasonable heights without worrying about crushing what is inside. If it is your precious product inside that package, you might have a big problem on your hands. So, whose fault is it when a product arrives broken or damaged? Some responsibility lies in the transportation process, but most fault can be traced directly to poor product packaging — meaning, it’s actually your fault. Fortunately there are a number of protective packaging products that can keep your fragile merchandise safe — saving you from having to send the product again, wasting countless dollars (and hours) in the meantime. Products that arrive in good condition make a great first impression, keep the customer happy, and avoid return problems. Best of all, packaging can even be customized to meet your exact product shape and shipping requirements. How do you know the best way to keep your product safe? We’ve outlined the best custom shipping packaging supplies to keep even the most uniquely shaped products from breaking. You’ve heard of the benefits of suspension bridges – they absorb a lot of weight and movement with minimum materials. Imagine if the same concept could be applied to protecting delicate electronic items like laptops and smartphones, or easily breakable items. Instead of surrounding your product in an avalanche of eco-unfriendly “peanuts,” it is gently suspended and secured between two pieces of high-quality protective film — almost as though it is resting on air. Customers don’t have to dig through packaging that wastes your money and makes a mess for them. When they open the box, their purchase is instantly displayed and easily accessible so they can experience immediate enjoyment. If you customize your retention inserts and suspension packaging, you can ensure they fit your product perfectly — eliminating any risk of damage. Let’s say your product has a unique shape or a number of delicate parts that need to be separated and held securely. This shipping challenge calls for custom foam cushioning, where an exact mold is made of your products and then transformed into a gentle foam cushion that safely envelops and displays each individual part. The foam can be created from a variety of materials and endlessly crafted to meet your exact product needs. Your end user simply removes your product from its protective nest and gets right to work. We’ve come a long way from using linens or paper to protect items during shipping. Now we can simply create a series of cost-effective air “pillows” that are joined together to create a shock barrier between your product and the outer packaging. Air cushioning is perfect for light-weight or delicate items, products like toner cartridges, or for products with a number of smaller parts or compartments such as tool kits or make-up collections. Fragile items such as wine bottles or glass wares need an extra level of protection that can only be provided by a custom molded pulp tray. Although they are light-weight and cost-effective, they provide a high degree of protection for the most delicate of shipments. Custom molded pulp trays are made from recyclable materials, stack easily in your warehouse, and are ready and waiting when you need them for larger shipments. Nothing is worse than opening a box only to find that the contents have collided with each other and broken. This common shipping challenge can easily be avoided with the use of custom box partitions — which keep shipments from coming into contact with each other. They can be corrugated or chipboard, and customized for size and thickness. Are you shipping a product that is so unique, you still don’t know the best way to protect it? Give us a call! We’re always happy to walk you through your protective packaging options, and guarantee to keep your product safe.